This is my trike build progress. Will be adding constantly. Keep coming back. will give full detail. I am not an english major so excuse the spelling and punctuation. I am a union carpenter and enjoy building america. this is how i built my trike. i am actually building two trikes. 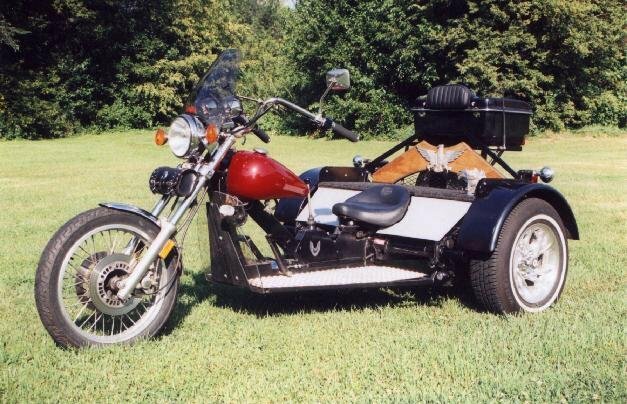 One with a vw power plant and the other is a reverse trike using a motorcycle powerplant. 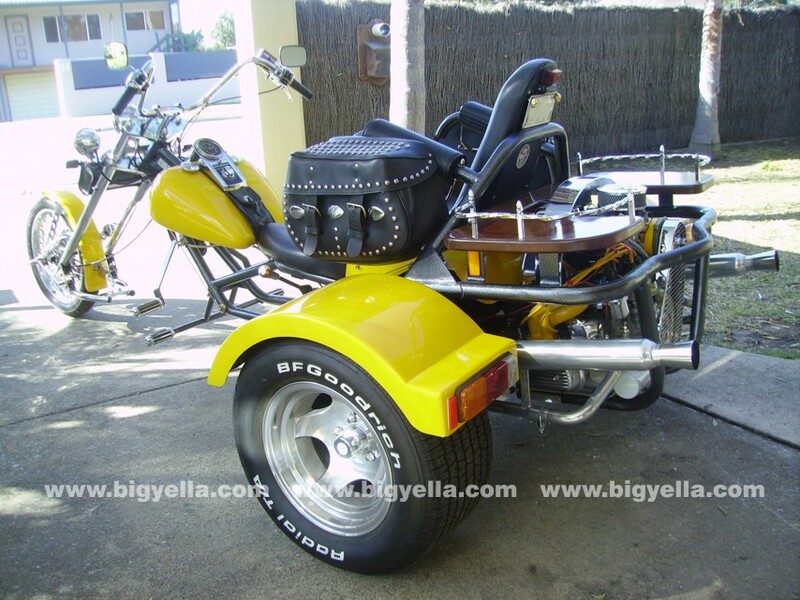 THe first is the vw trike. Feel free look around sign guest book and write blog if dezire. Have fun live free. Lets see where to begin. I started with a 1975 vw beetle that was used as a dailty driver until the old owner burnt a bearing in the crank do to running it low on oil. 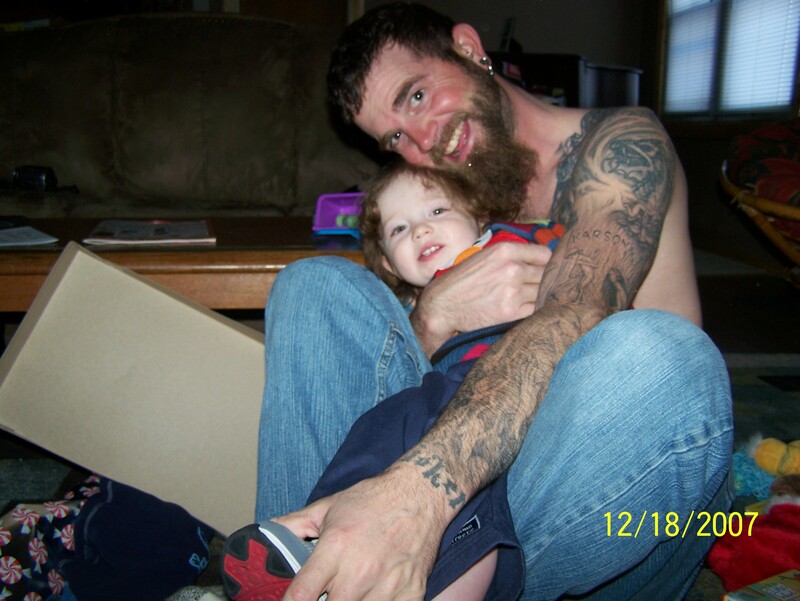 Paid $1000 for everything he had. Was on a salvage title. Took body apart and started cutting pans out to replace. has sat for a year since. Bought in 2007. Have been trying to deside what to do since if i restore its not really worth anything. Was going to create a manx. So now lets build a trike. I am using two different designs to create the dream i see.